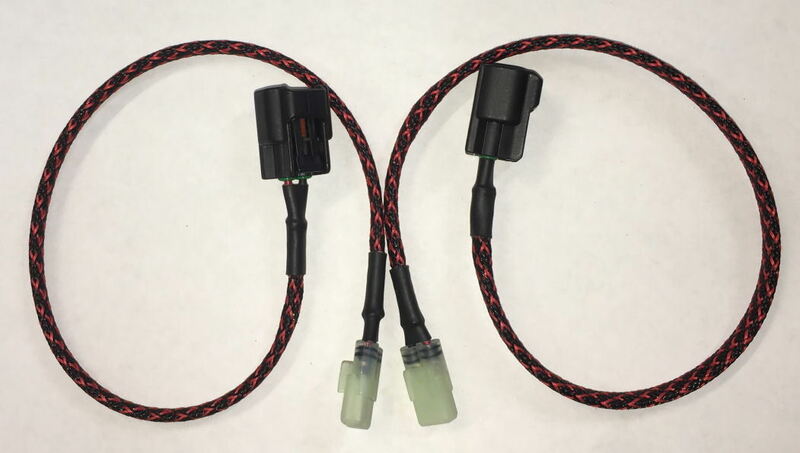 What would you say if there was a no worry, no soldiering, plug in play using OEM quality water tight sealed connectors allowing the VTR owner to get rid of the bulky OEM coils with spark plug boots some 20 years old and swap in Modern Coil On Plug assembles. No additional connectors in play so no additional failure points over the OEM set up. 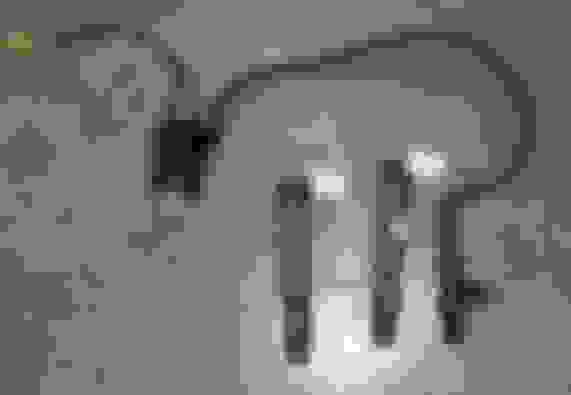 Last edited by E.Marquez; 12-28-2018 at 03:03 PM. If you haven't already done this mod, this is an opportunity to get the parts to do it right. I noticed a little smoother idle and it felt like a bit more grunt through the mid range. I've been considering this mod since my bike is naked and the front cylinder coil pack looks like *** sticking out the side. Had the parts for couple years now, but didn't get to it yet, I guess it is time to perfect the bike even more!!! I would say it's an awesome idea. I finished mine the other day and can't wait to get it all back together. I bet that between all the members that have purchased 4 coils to do this there are plenty extras tog o around if Ebay comes up short. I would say it's an awesome idea.. It was, and thank you for it....credit where credits due. So, Eric...... When do you start makin' them? After trying your superb R&R assemblies and lightened flywheel, I'm in for a set. Do you have an estimated price for a set? The Harness only is looking to be $49 including shipping to US locations. The Harness and coils ..... well its going to depend a lot on availability at a decent price ..I got a few so far at a good deal...but the rest I found were not such a good deal, or of untried source application. I'll start a new thread in the classifieds when I have coils in hand and ready to ship. I think the trickiest part is the "waterproof boot" that keeps water out of the plug opening. I had some lighting bolts arcing in heavy rain. Took some carefulness to get the seal right. 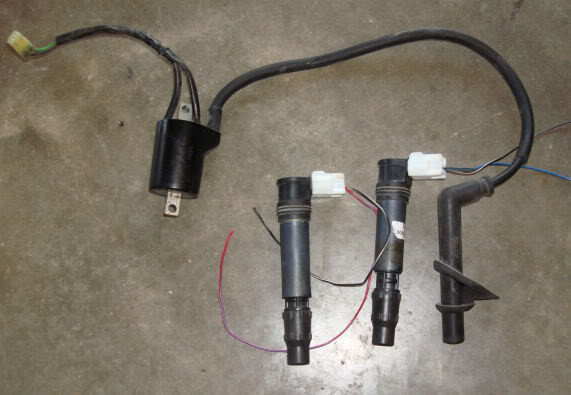 It is really an easy deal if you are willing to use the stock spark plug boots. I've done 1/2 doz now besides my two SH, and all fit well with minimal work. Yup, same here. I even have a spare set of stock coils so I can put it all back to stock if anything is unsatisfactory. Last edited by E.Marquez; 12-31-2018 at 07:55 AM. Got mine in the mail today. Quality work. Now I need to find the time to install them! Wish this was on offer when I was kneeling on the side of the road at midnight in Queens in the pouring rain watching the lightning storm on my rear coil. What a treat that was. But at least it didn't happen on the Brooklyn Queens expressway with no shoulder. Erik, Got mine today. Great workmanship, as usual. I turned down a few CBR1000rr coils so I can install them tomorrow. 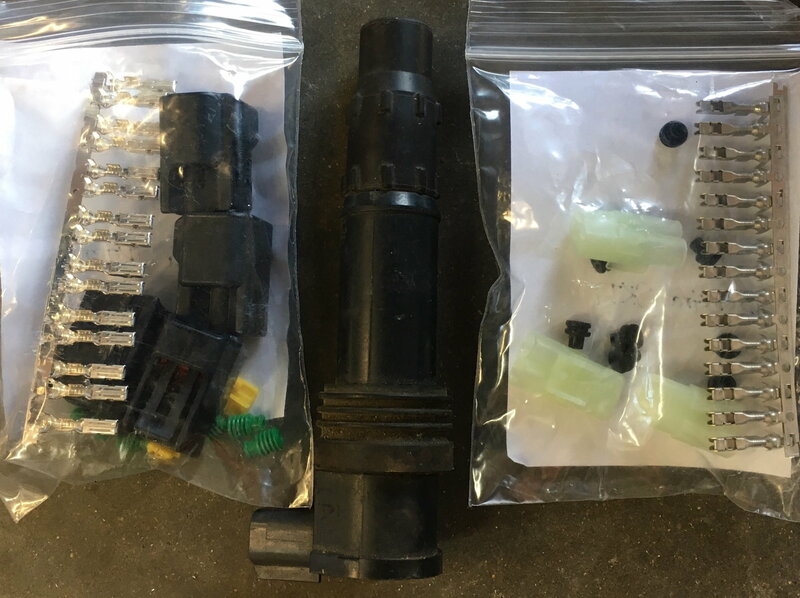 By the way if anyone needs additional plug caps/moisture seals to mod for a COP project, they are available from Honda (part #30700=MBB-640) for about $16 ea. If anyone needs a couple of CBR1000 coils already turned down, I have two extras for $25 shipped. Quick Reply: Well well well, what do we have here?